Downtown, I happened by a martial arts school and stopped in to watch a class. Afterwards, the owner (Master Gary Hernández) and one of the instructors (Ms. Karuna) introduced themselves to me. Both have 4th degree black belts. 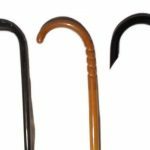 I explained my health issues: limited mobility and the need to use a cane. They outlined a class Master Hernández teaches in Cane-Fu®, which is specifically beneficial to someone in my situation. The class begins with the students stretching and warming up keeping both hands on each end of the cane—we stretch, bend and do a swinging motion. The instructors teach students to be keenly aware of their surroundings at all times. We learn to use our cane for different blocking techniques coupled with how and where to counter with cane strikes of our own. Students also learn how to use their canes to disable an attacker utilizing “joint traps” on knees and elbows. We make every motion count, which is very important when mobility is limited. As students get used to the Cane-Fu curriculum, Master Hernández and Ms. Karuna take students out of the Dojo (martial arts school) and into real life scenarios: an ATM machine, a restaurant or coffeehouse, a park or public place, and in your vehicle. There are three different levels of testing required to pass onto the next level and earn that belt. 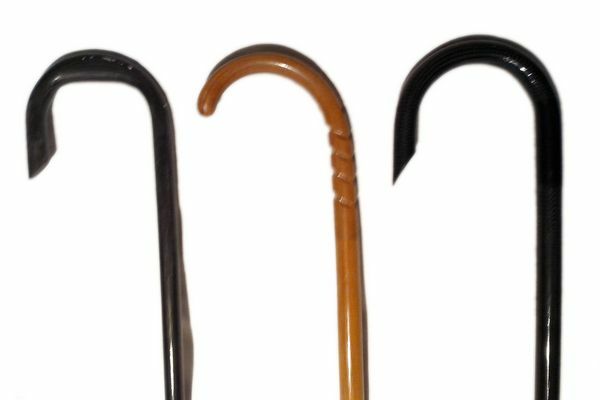 The canes we use are very well made from hickory, oak or sometimes exotic hardwoods. They are not the type you would find in a medical supply or pharmacy—they’re much more heavily built and generally of better quality. When I returned home in the spring, I set out to make a cane using carbon fiber. I didn’t have a mentor to show me the ropes, so I went online to investigate where to start. 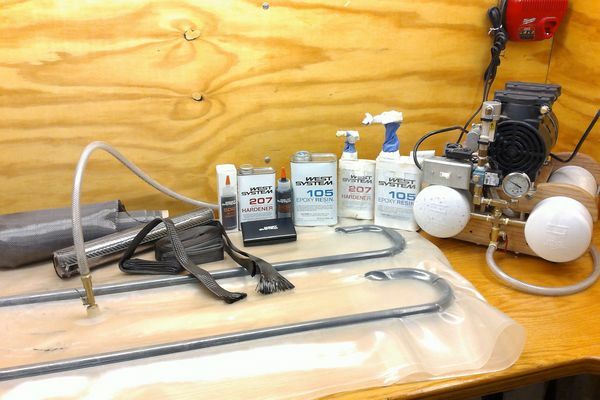 The vendor for my carbon fiber also sold WEST SYSTEM Epoxy and posted many good reviews of WEST SYSTEM products and services. I knew to expect some mishaps because I had no experience building composites. Each time I built a cane, I would learn something new and try to improve my process. I had one thing going for me: a lifetime of working with tools in the plumbing trade. I first made wax castings and a ridged mandrel. The first cane I made with the wax castings was too light—it was incredibly strong, but it needed more weight to be useful in self-defense. I took it to class to see if anyone could break it, and no one could. The next cane would be built around an armature like sculptors use. Another would have fewer layers of carbon fiber. I tried one with an incorporated palm swell which nicely fit my large hands. To make the epoxy black, I tried adding WEST SYSTEM 423 Graphite Powder to the mixture, but it was a bit dusty when I block sanded it. Don Gutzmer with the WEST SYSTEM Technical Staff guided me through my cane project. He suggested I try WEST SYSTEM 502 Black Pigment in my application. The new black tint worked great! Two cane prototypes. The lower cane has palm swell making it easier to grasp. My canes have to serve as a medical device as well as a self-defense tool. I would show my canes to some of my doctors and listen to their opinions. I gave canes to my martial arts instructors and my classmates to test and evaluate, get their feedback and make changes. For a defense tool, it’s critical to incorporate a solid contact point that can change an adversary’s bad intentions. 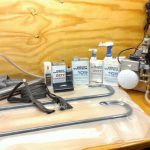 I built a vacuum bag system with a twin diaphragm vacuum pump with draw down tanks. The tanks allow me to cure the canes overnight under vacuum pressure with very little pump noise. I am working on a way to build a clamshell system, a technique I learned from my days in the Automotive Concept labs. One of the benefits of working in that type of environment is collaborating with some very talented mechanical and electrical engineers. Master Gary Hernández and Ms. Karuna still have the first canes I made and have followed my progress over time. I would like to give a big thanks to Gary Hernández Martial Arts Studio and Ms. Karuna for their support. I will continue to stay with it and strive to improve the canes. Since starting my training I have experienced a real life encounter where I had to use the cane in a self-defense situation.